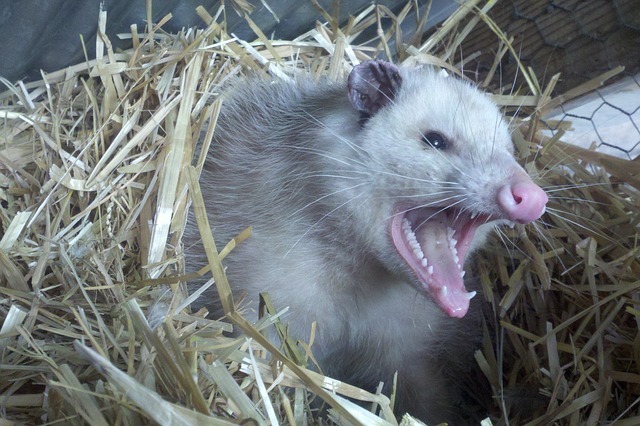 The Google Possum Update is here and it is affecting the placement of personal injury law firms in local search results, also called the “local pack” or “maps results”. Up until September 2016 local results were strongly correlated with high organic rankings and a Google My Business place page which was inside or near city limits. This has changed. While there is still a correlation in only about 60% of cases are high ranking pages triggering a local map style result. I do think this will continue to change as time goes on. Right now it looks like Google is doing some testing. Also in September we have had Google Penguin 4.0 rolling out which has shuffled search results around as well. In some cases law firms will display depending on if you are searching from a mobile device vs on desktop. Google will also display different results based on your location.